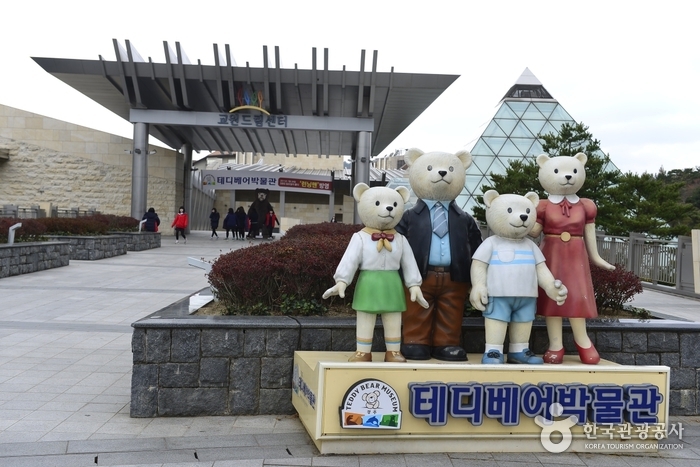 The Teddy Bear Museum in Gyeongju, Gyeongsangbuk-do is a unique modern attraction. 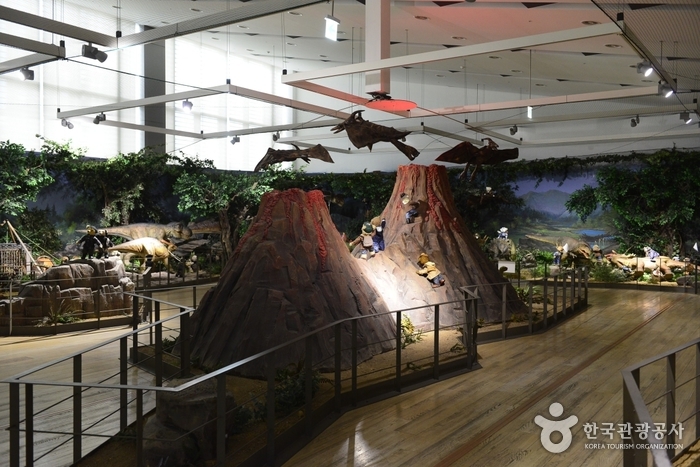 Instead of displaying realistic human sculptures, the museum uses hundreds of large and small teddy bears to depict the history of mankind (going back as far as the Age of Dinosaurs) as well as of the Silla Kingdom in several different exhibition halls. The museum also features a 3D movie theater, an art gallery, an underwater world exhibit, and a souvenir shop.